Meghan Markle wrote to her father and told him she loved him - but his response devastated her. The Duchess of Sussex wrote to her estranged father Thomas Markle to tell him she "loved him" and beg him to stop "victimising" her - and he responded by asking her for a photoshoot, says a bombshell report. Mr Markle, 74, pulled out of the big day after he was exposed setting up paparazzi pictures, and then gave a series of damaging interviews in which he called her "controlling" and accused her of ignoring his daily calls and texts. One friend told the publication: "After she and Harry got back from honeymoon, Meg sat down and wrote Thomas a long letter. She told him she loved him, she was heartbroken and wanted to put everything behind them." She purportedly said she "forgave him for everything" and wanted to put the family drama behind them. "Meg asked him to stop victimising her through the media and talk to her, not them." 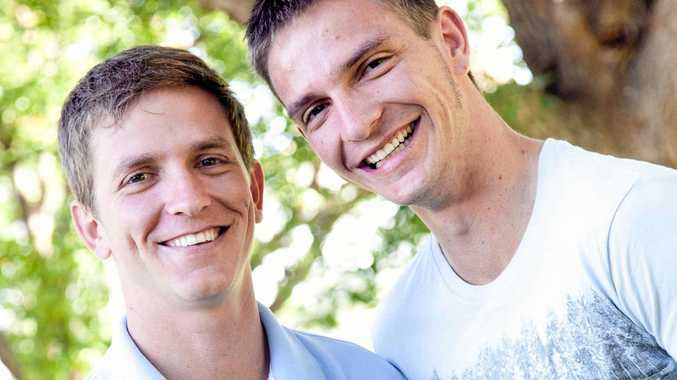 But his reply is said to have left her "absolutely devastated". 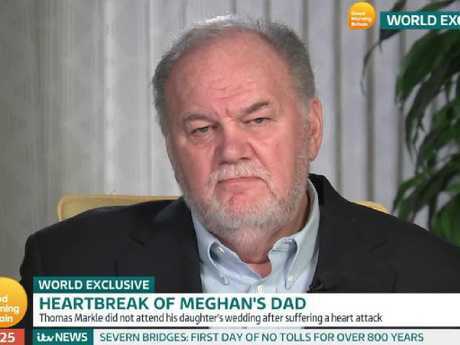 Prince Harry and Meghan have been the subject of several of Thomas Markle’s media interviews. "He replied in a very long letter, saying he loved her and wanted to make amends. But he finished the letter with the suggestion that the two of them should pose for a picture or stage a picture to show the world they'd made up." "She just couldn't believe it so she didn't reply." • Meghan called him on the day of the wedding and was "genuinely devastated" by what he had done. 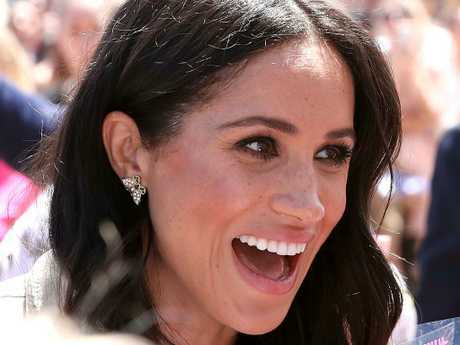 The friends also dismissed "preposterous" reports of Meghan supposedly "ghosting" her father. "The fact that this could be flipped around, that she was acting out or not caring for him, is preposterous," one said. "She is the same person though everything around her has changed. There is nothing behind the feud with Kate. It's completely untrue." Meghan was said to be devastated by her dad’s response to her letter. Kensington Palace declined to comment - but the report has fuelled speculation it was organised by palace aides who want to correct the record after months of damaging headlines about Meghan, who is due to give birth to her and Prince Harry's first child in late April. He told Good Morning Britain host Piers Morgan that Meghan was a "controlling" figure who enjoyed being in charge and confessed he hoped the Queen would intervene in their escalating feud. "I'm very disappointed by it. I'm not sure why it's happening. I'm reaching out ... every day I try and text her and just haven't had any comment back." He told the program his texts to Meghan were simple: "I just keep asking her to respond back to them." A source told The Mirror Mr Markle's interview sparked "crisis talks" between Meghan and Kensington Palace aides, who were "enraged yet exhausted" and believed he had "gone a step too far" by drawing the Queen into the drama. Meghan’s friends told People magazine of the letters exchanged between the Duchess and her dad. 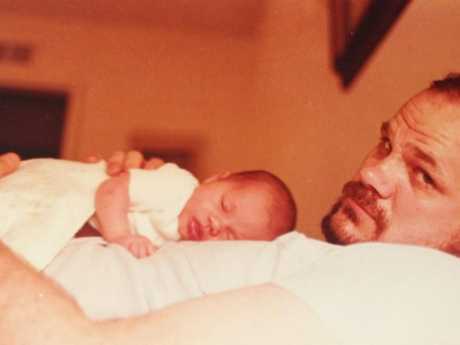 Thomas Markle with Meghan as a baby. 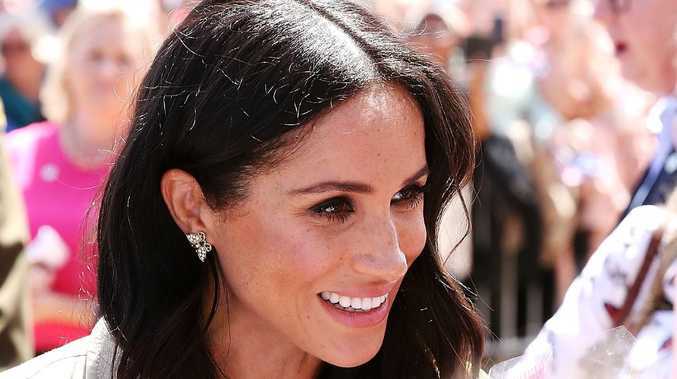 Mr Markle has given several major interviews. "The Queen is a dignified woman. Even if she disagreed with the way her grandson's wife or indeed her staff were dealing with the matter, she would certainly not become involved on this level," the source said. Courtiers are reported to be "deeply concerned" about Mr Markle's vow to carry on making public statements in a bid to reconnect with his daughter. The family tensions exploded just as the world was gripped by royal wedding fever. The fact he posed for pictures, trying on a suit and reading an online article about Meghan and Harry, was reported around the world - and according to the friends quoted by People, came after he denied "up and down" to Meghan it was true. "The next day, the pictures come out."